Intel, the world's largest chipmaker, says it will restructure itself to focus on "high-growth areas," including the IoT business. Tech giant Intel will cut up to 12,000 people from its staff globally, or about 11% of its workforce, the company announced Tuesday. 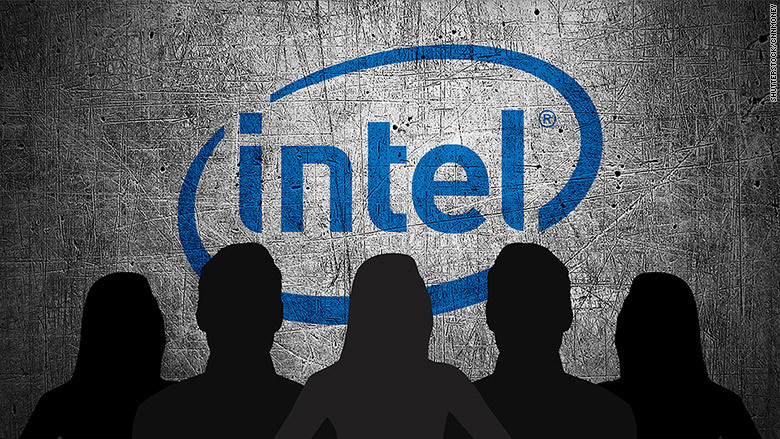 As of the end of last year, Intel employed about 107,300 staff members. Intel said most of the employees affected by the layoffs will be notified in the next 60 days, while some of the cuts may happen through mid-2017. Intel (INTC) is and has been the largest computer chipmaker in the world. The company bet heavily on the stability of the PC business years ago, and its microprocessors have dominated the PC industry. But the company has failed to replicate that success across mobile devices that have now replaced traditional desktops and laptops. Nearly 60% of Intel's sales and profits came from its microprocessor and chip business, which means that any changes to the PC business have a big impact on Intel's bottom line. The company says it expects to save $750 million this year and $1.4 billion by the middle of next year from the job cuts and related expense reductions. At the same time, Intel said it plans to invest more in "growing" areas of its business, such as convertible laptop-tablet devices, as well as gaming. Intel also said it wants to invest more in its data center and Internet of Things businesses. Shares of Intel were down about 3% on the report. The company reported $13.7 billion in sales last quarter, up 7% from last year, and profits of $2 billion, up 3%. Sales in Intel's microprocessor and chip division rose 2% to $7.5 billion over last year, but dipped 14% from last quarter. The Internet of Things group reported 22% growth to $651 million, while the data center division logged a 9% increase to $4 billion.